Push Video Pushes Your Worries Away. 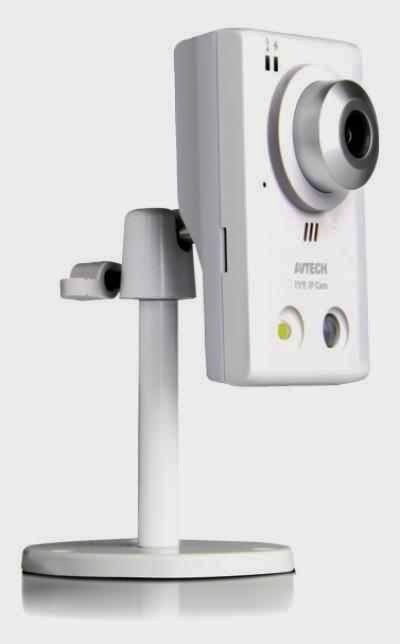 This camera series features powerful mobile surveillance, especially the sending of active event notifications with video playback to iPhone, iPad, Galaxy and other Android devices. As long as our free mobile app, EagleEyes, is installed, you'll be able to receive notifications right after event occurrence within 5 seconds, and see what happened later. It keeps an eye on the thing or area important for you and never gets asleep. When a self-defined event occurs, such as human or alarm, AVN80X will immediately make a video call to your iPad, iPhone or Android phone which will then activate our mobile surveillance software, EagleEyes, automatically for remote access. Mobile surveillance via popular mobile platforms, such as iOS® and Android™, is supported to fulfill various users' demands. Our self-developed mobile solution, 'EagleEyes', can be installed for surveillance, anywhere & anytime on your mobile phone. Please visit: EagleEyes page for more details.